Giving Players the SKILLS They Need to Succeed! 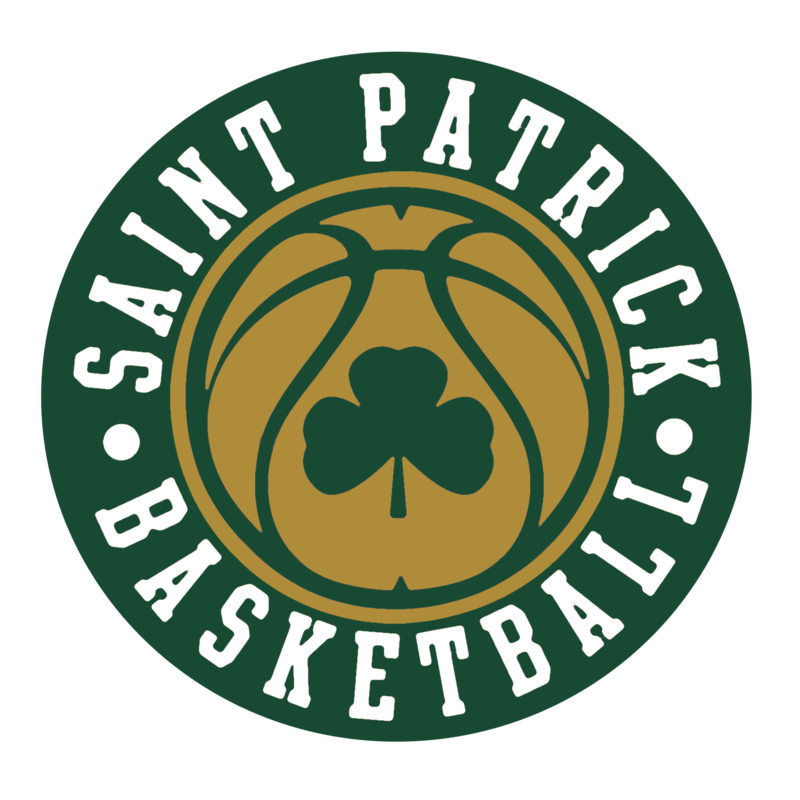 The Shamrock Basketball club was established in March of 2011. The program has served hundreds of young men and women around the Northside of Chicago. We are affiliated with St. Patrick H.S. and run most of our practices, leagues and tournaments out of the High School. 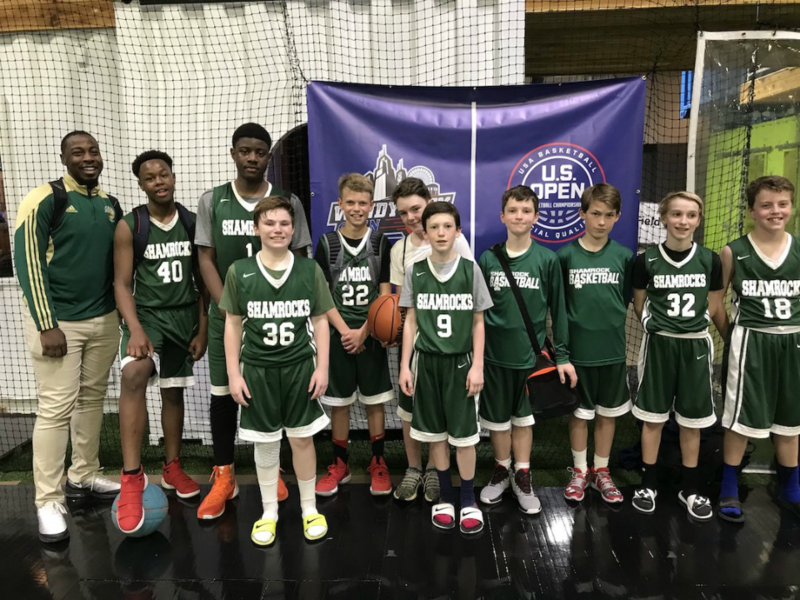 Shamrock Basketball has some of the best coaches in the city of Chicago. Through the rich history of St. Patrick High School, the program continues to grow in popularity. We pride ourselves on making sure each individual player continues to improve each and every time they enroll in our programs!